Bridal & Prom | Mt. Pleasant, IA | Sarah's Bridal Gallery Shop Sarah's Bridal Gallery! Located in Mount Pleasant, we are Iowa's #1 Bridal and Prom boutique. 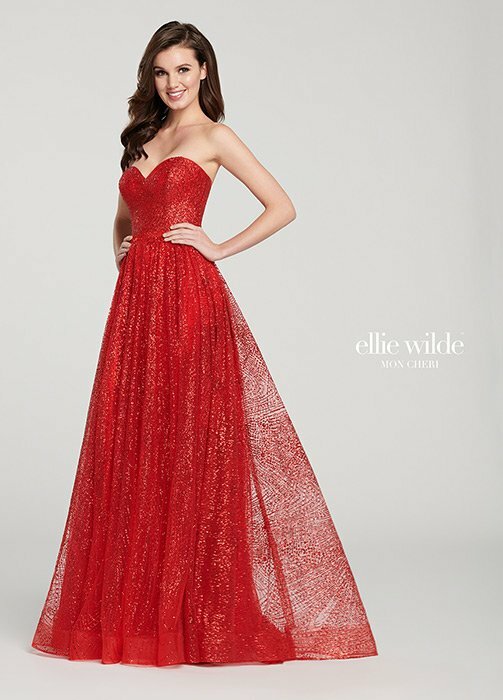 Our experienced staff will help you find your dream dress for your big day - prom, homecoming, or wedding!